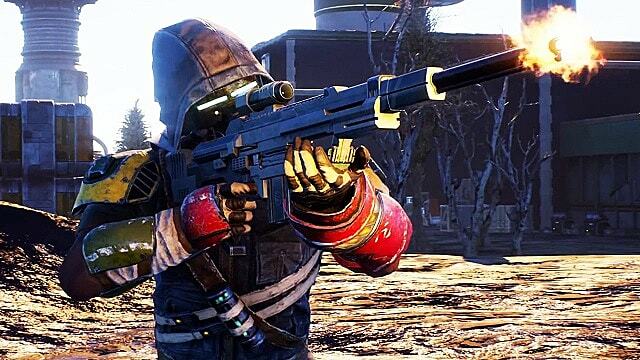 Epic Games held its annual "State of Unreal" keynote at GDC this morning, and it seems the company is doing really well in one area — snagging launch exclusives for games people really want to play, such as Metro Exodus earlier this year and The Division 2 more recently. 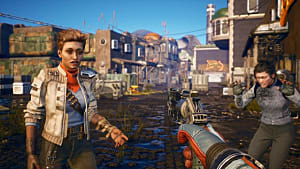 However, one of the latest games to be added to that growing list is the upcoming FPS RPG from 2K's Private Division, The Outer Worlds. According to multiple sources, the game will launch on the Epic Games Store and the Windows Store. It will be exclusive to the Epic Games Store for one year following release. 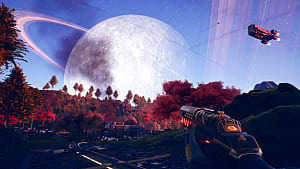 Those playing The Outer Worlds on PlayStation 4 and Xbox One will, of course, not be affected. 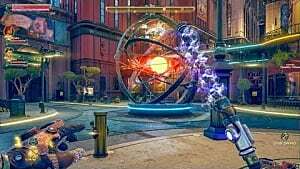 Originally revealed at The Game Awards last year, The Outer Worlds attracted the attention of gamers almost everywhere and being hailed by some as the kind of thing that Fallout 76 should have been. Some of that thinking is based on the fact that the game is being developed by the original creators of Fallout, Obsidian Entertainment. That's not to say it's a Fallout clone, though. 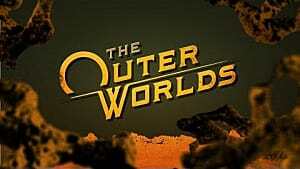 If anything, The Outer Worlds seems to be a fresh and fun take on the genre, although we'll have to wait and see. However, The Outer Worlds isn't the only game Private Division will be bringing to the Epic Games Store. The company is also responsible for Ancestors: The Humankind Odyssey, a survival game coming from the creator of Assassin's Creed, which was revealed at the end of last year. And finally, Epic will also be offering the third-person shooter from Remedy, titled Control, as an exclusive store launch. It was not specified if either Ancestors or Control would eventually be released on Steam. As of this writing, the Steam pages for all three games are still live, although none are currently taking pre-orders. 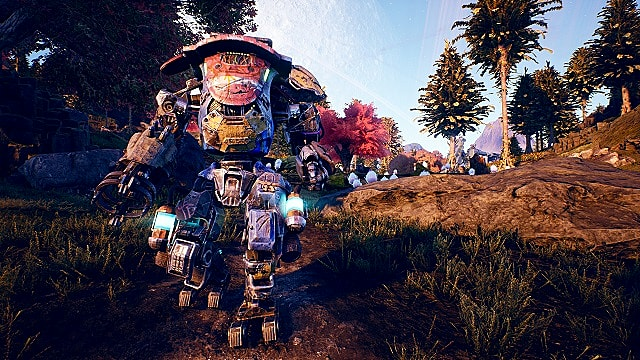 Late last year, Obsidian confirmed that The Outer Worlds would not have microtransactions, and earlier this year, the developer confirmed that companions will be optional, that it will have a survival mode, and will release sometime this year.